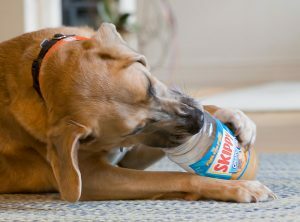 Peanut Butter Deadly To Dogs? Which Products Contain Xylitol? Here’s a List!